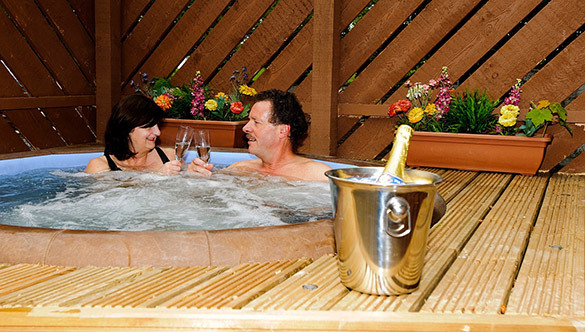 Check availability on each cottage page of the website (drop down menu View our Cottages) and then call us on 028 22957. *Offer is based on a 2 night stay (supp. applies for single nights). Offer for new bookings only made from 1st April.